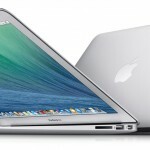 Apple unveiled a all new MacBook with shipping to start on April 10th from the New Zealand Apple Online Store. 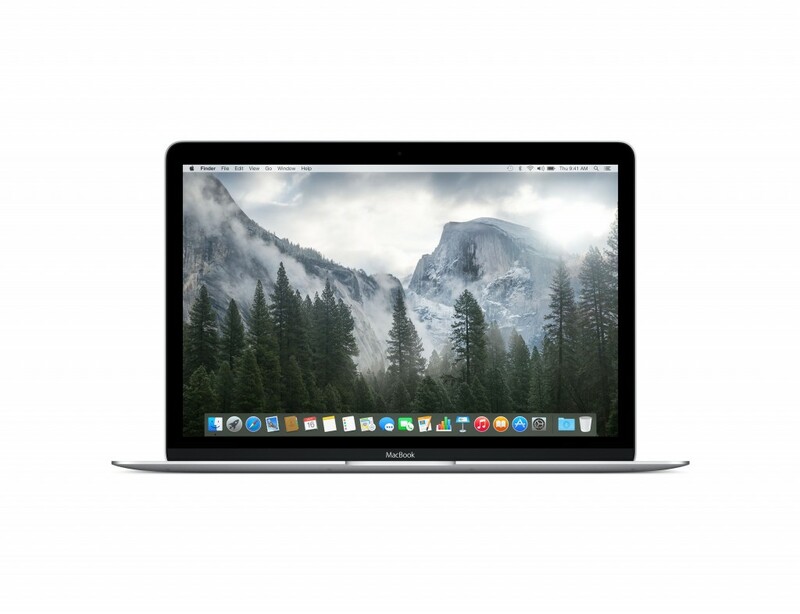 It joins the current Mac notebook line-up meaning Apple now have MacBook, MacBook Air and the MacBook Pro (which were also updated today). 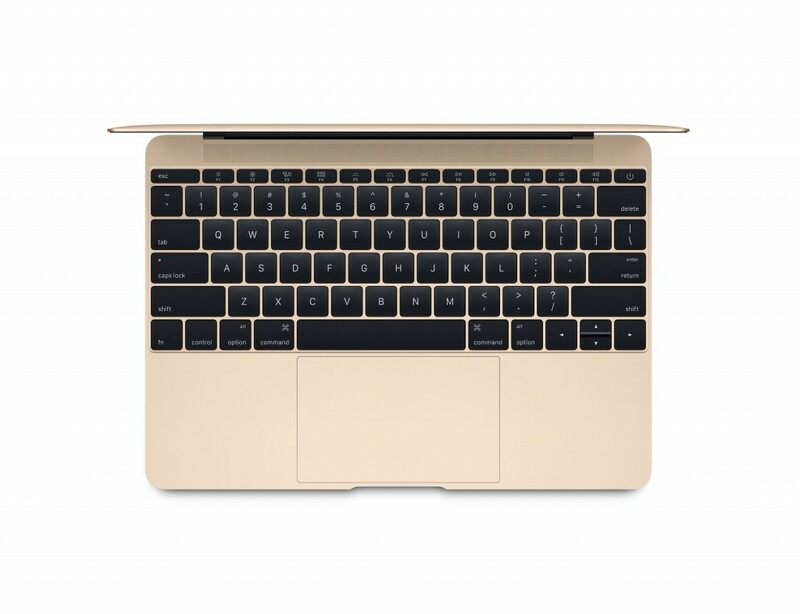 This brand new MacBook features a brand new “all metal” design, edge-to-edge keyboard, USB-C and is even thinner than the MacBook Air down to just 13.1mm thin plus weighs in at just 900g (2-pounds). 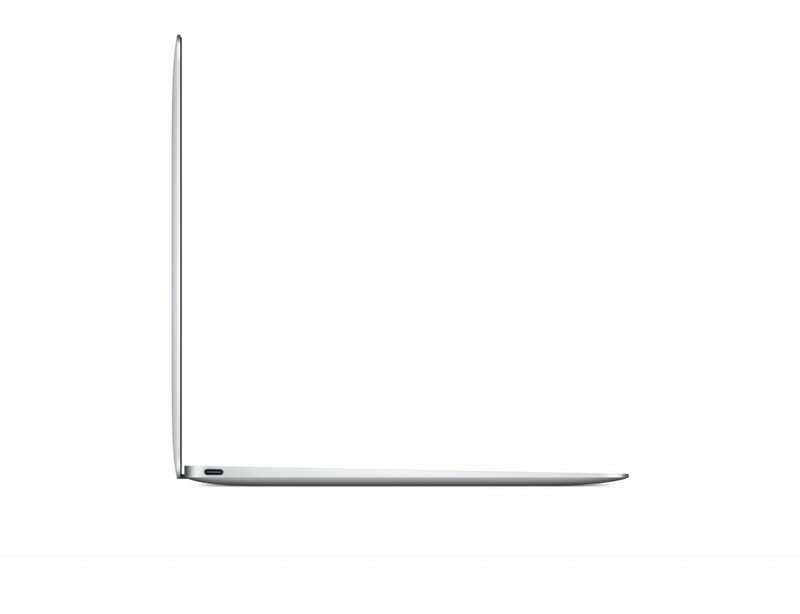 It’s also the first MacBook to feature a 12-inch Retina display with a 2304×1440 resolution display. 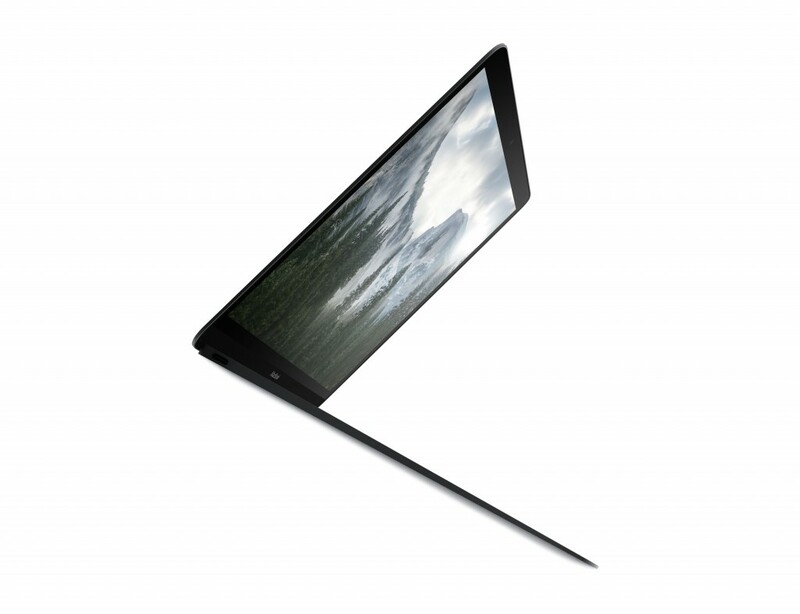 The quality of this display is plus a range of new colours – Silver, Space Grey and one which is very exciting to me – Gold (yes finally Apple have a gold Mac!). 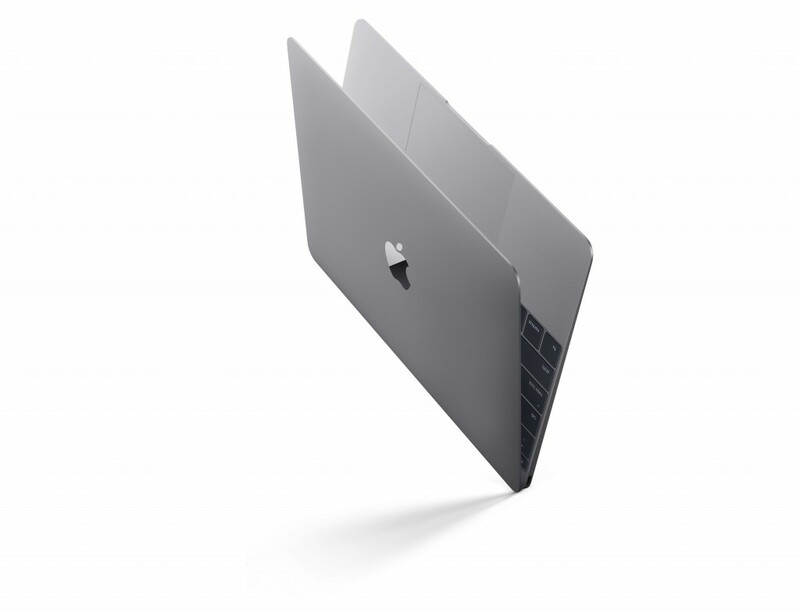 On the inside is a unibody architecture design meaning the entire Mac is created from one aluminium sheet, it’s also the first Mac with no fan, Apple have had to redesign every component inside the new MacBook. In terms of battery life Apple has managed to add 35% more battery into the new design with a new battery technology enabling 9 hours of battery life, which Apple is calling “all-day battery life”. 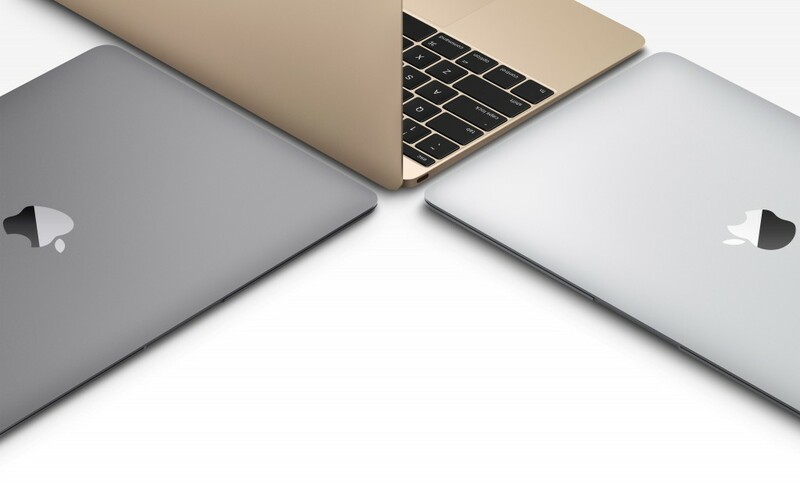 The new MacBook will come in two standard models which will be customisable from the Apple Online Store.